Discussion in 'Picture Gallery' started by gooner8, Jun 3, 2011.
yeah its growing on me? 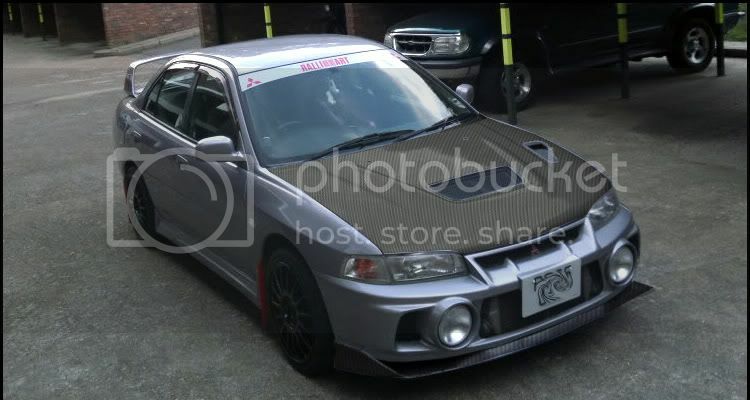 did ask and want just the front slitter and roof but the bonnet don`t look bad? no what you mean mate. Ask any Flagy, any real Flagy. It doesn't matter if you flag by an inch or a mile; Flaggin's Flaggin ! 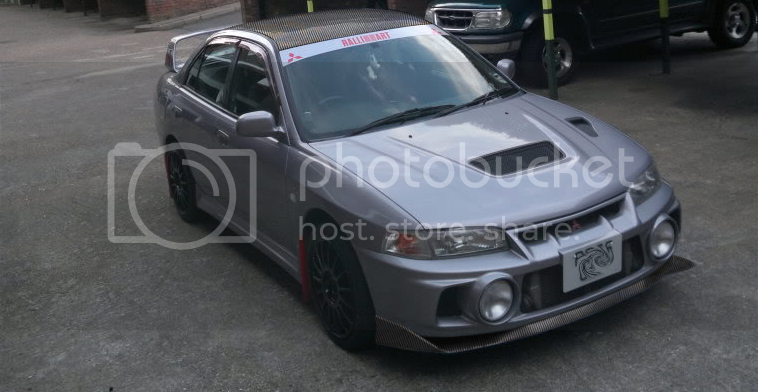 Looks good, have you thought about having the spoiler done? Just think it's missing something at the back? Is it photoshopped or the real deal? photo shopped butty. just an idea really. What your thinking then?